Dream | . . Life of Pi . . I remember once a long time ago, in what is another life time now. I was 17 or 18 and I’d had just gotten used to driving my new car. It was brand new, off the lot and I was making payments on it. I owned it. I remember stopped at an intersection, and looking around me. I took in the stereo, I touched the door handle and caressed the seats. This was mine, I owned it. At that age, there wasn’t much I’d owned that wasn’t over $50, my kriss kross jeans were probably about $50. maybe my hypercolor shirt was up there, i can’t remember. Looking around, I felt a sense of pride, that I’d reached a man-milestone somewhere. That I’d started on the track of independance because I now had something to my name that the banks would consider an asset (even though it was a depreciating asset.) Of course by 17, I’m sure some African kid in a lost tribe somewhere was now a father of 4, had his own dirt hut by 13 and had collection of death spears and blow darts that he’d bought with his hard earned hyena fur. But for me, it was a first. I love Vancouver. I can confidently say that I am a Vancouverite for life. 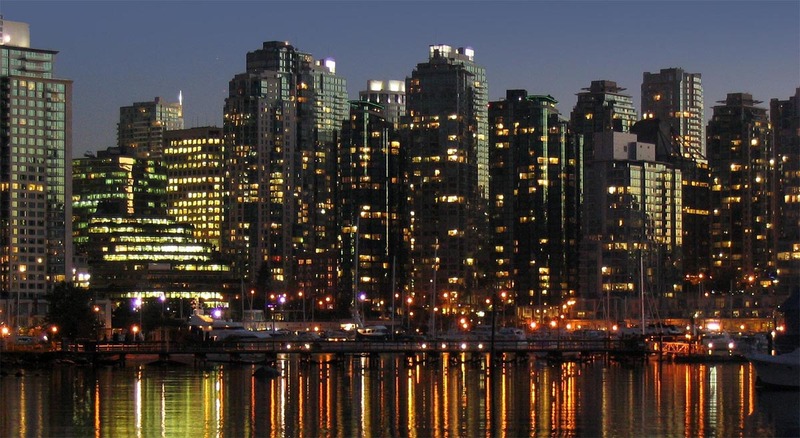 I want to own a piece of Vancouver. Not just property, or businesses, but the culture. I’d love to be able to shift Vancouvers culture in a positive way somehow, build this young city into something more. Inject new ways of life into the always (and not always good) relaxed paced of our sleepy, marijuana induced city. Lets start something. How people say to surround yourself with those smarter than you, I’ve lived that saying. I’m working with a few partners on some exciting things. I havn’t felt this way since I was editing film in University until 4 in the morning. It’s something I passionately enjoy and I hope it will one day soon start paying the bills too. That’s the dream isn’t it? Stay tooned. To love what you do and to do what you love with those you love. That’s the dream.